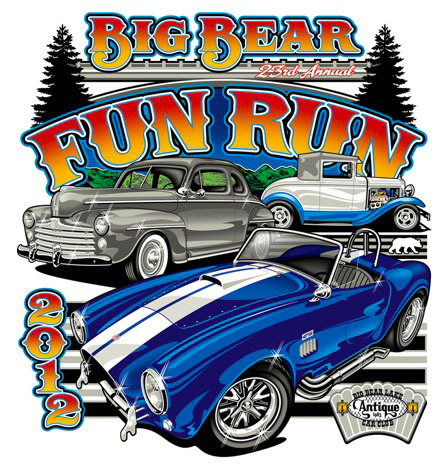 The 2012 Fun Run was our 23rd annual show, held on August 10th 11th and 12th. Yet another great Fun Run gone by! !